The ‘Green Team’ is made up of 33 locals who have come together to help care for the forest and environment. 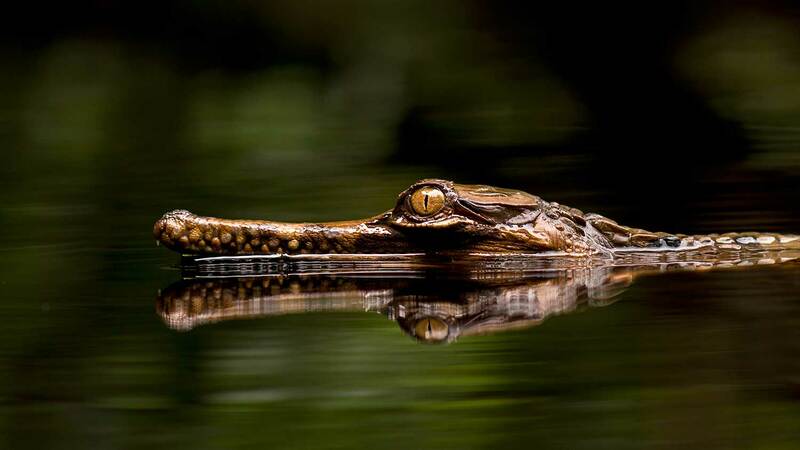 We’ve spent most of our lives in the deep jungle and river of Borneo. We grew up in the fields as wildlife and culture tour guides, and are supported by our family’s deep knowledge and understanding of the area. 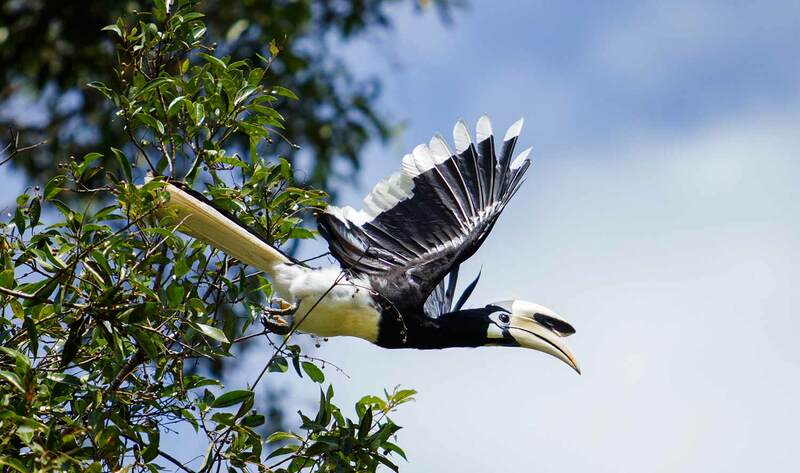 Our Adventure Tour packages have been carefully designed to build an awareness of ecotourism, taking safety and impact on the environment into consideration. 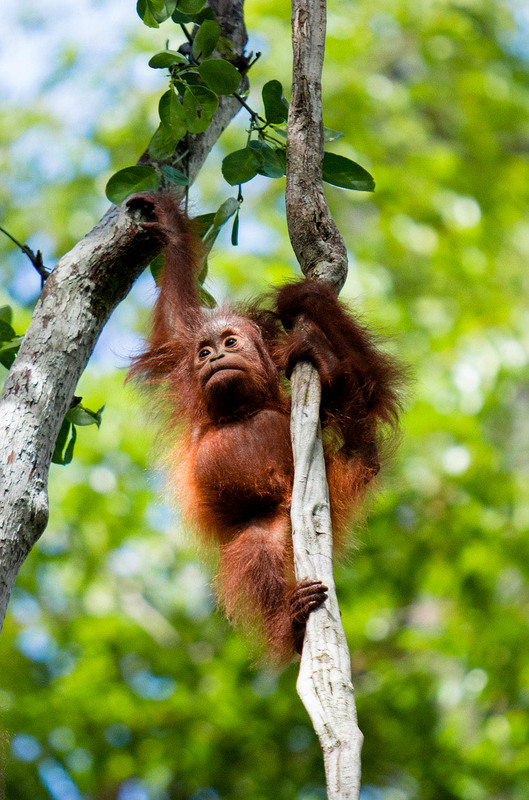 We also like to help our clients plan and design personalized itineraries for visiting the orangutans and beyond! 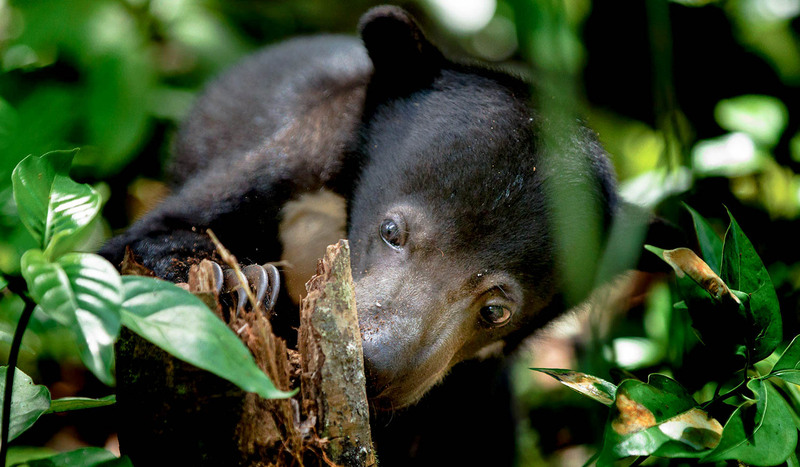 The tips and profit made from our trips goes directly to purchasing land and helping spread education through the local community about the impact of deforestation. 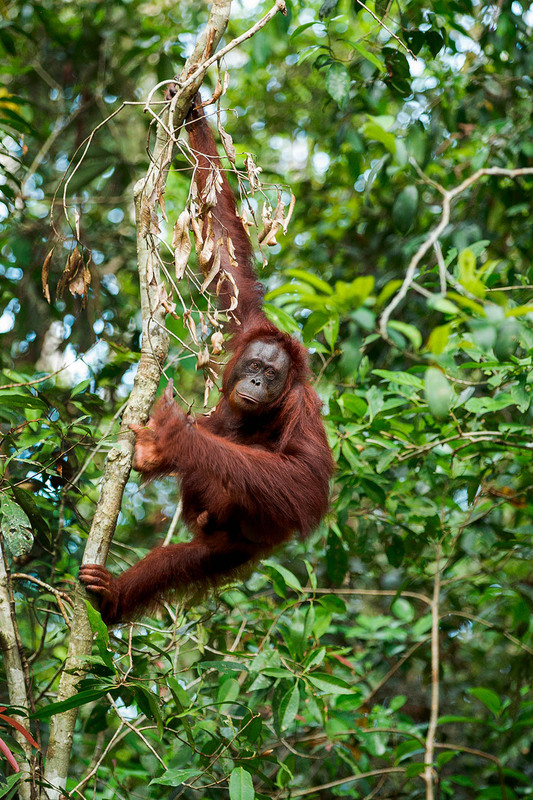 You can make a donation to help the Green Team preserve the rainforests so orangutans can live in peace. 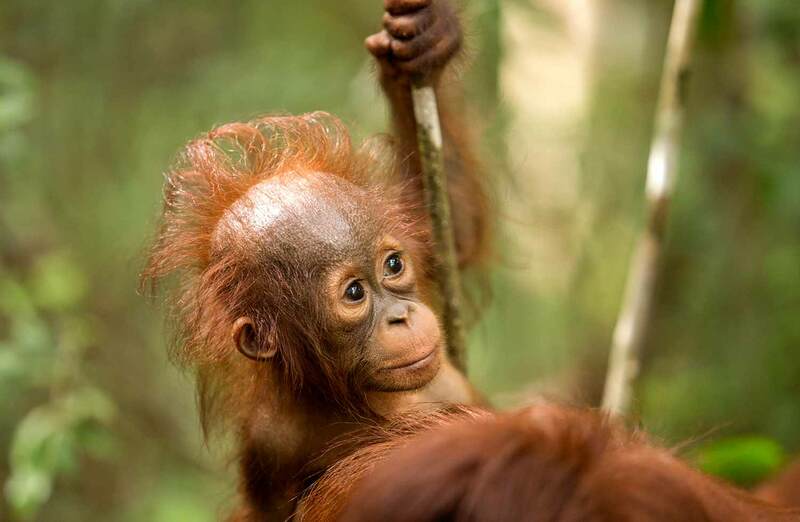 Every donation will go back directly to the Green Team, so they can buy land from local farmers and restore it to be a suitable habitat for the orangutans. I spent my childhood exploring these forests, developing a love for this wonderful land and the animals that live within it. As my knowledge and skills grew I knew that I wanted to somehow help with the protection of this delicate habitat. 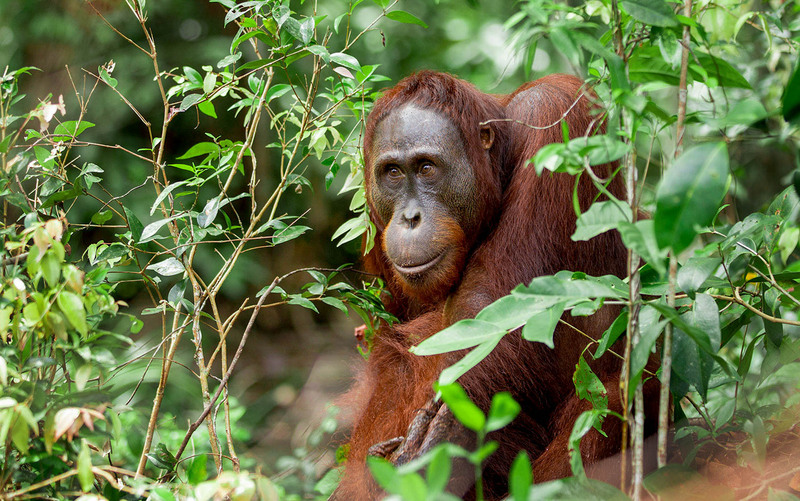 I now feel lucky enough to have spent 7 years working in the Camp Leakey National Park, in Tanjung Puting and during this period I have worked with the Orangutan Foundation International and the Orangutan Foundation UK as an Observations and Conservation Ranger. This experience of interacting with local and foreign persons and to be able to share my knowledge led the decision to start my own tour guiding company around this wonderful area. Allowing me the chance to show off my favourite locations in this beautiful jungle. 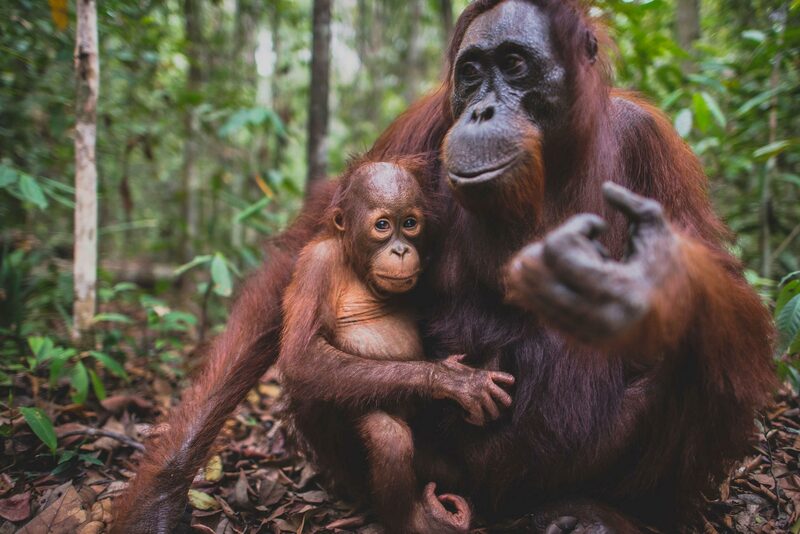 I have set up this tour guiding experience with the interest of the local communities at its core, promoting their welfare as well as working along side the Camp Leakey National Park to showcase the plight of the very precious Orangutan and the rain forests of Kalimantan. Join me and let me show you this beautiful land. 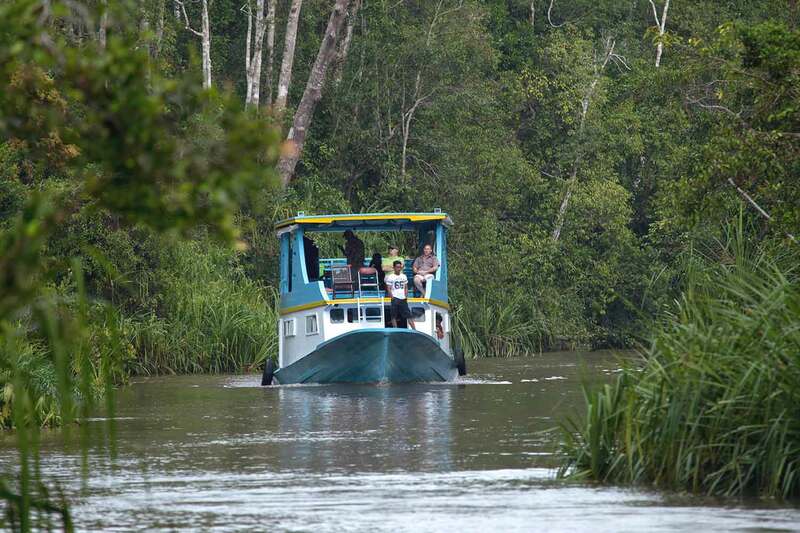 We have spent most of our lives in the deep jungle and river of Borneo. We grew up in the fields as wildlife and culture tour guides, and are supported by our family’s deep knowledge and understanding of the area. 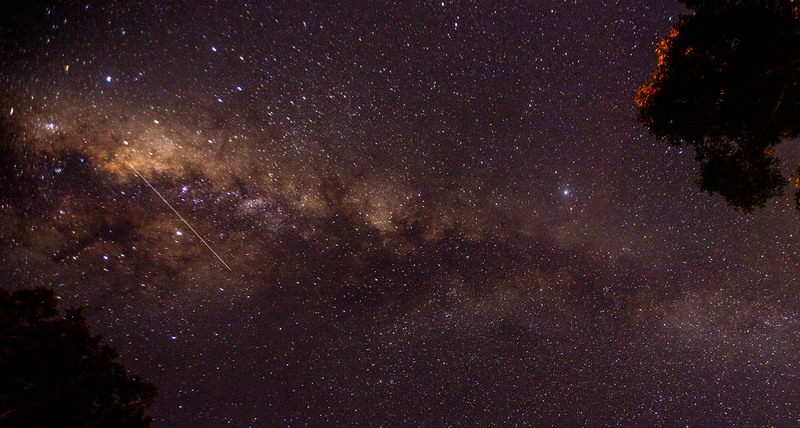 Our Adventure Tour packages have been carefully designed to build an awareness of ecotourism, taking safety and impact on the environment into consideration. 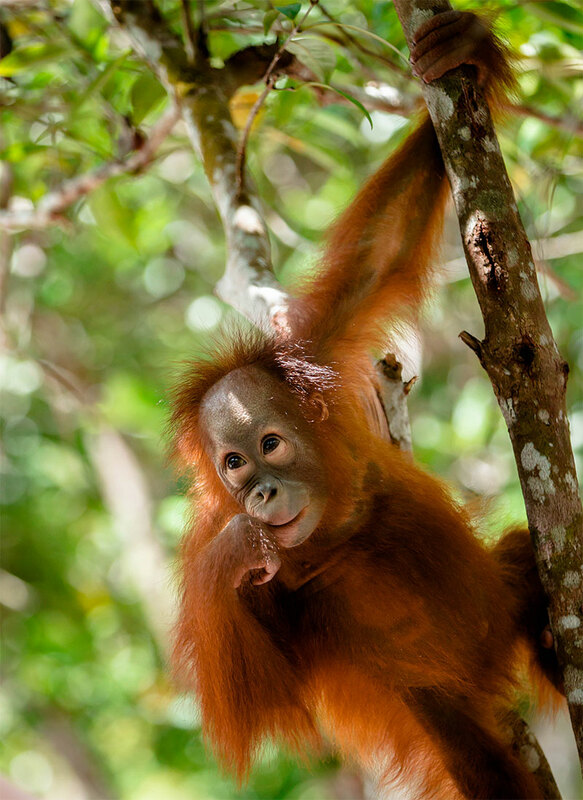 We also like to help our trekkers plan and design personalized itineraries for visiting the orangutans and beyond! 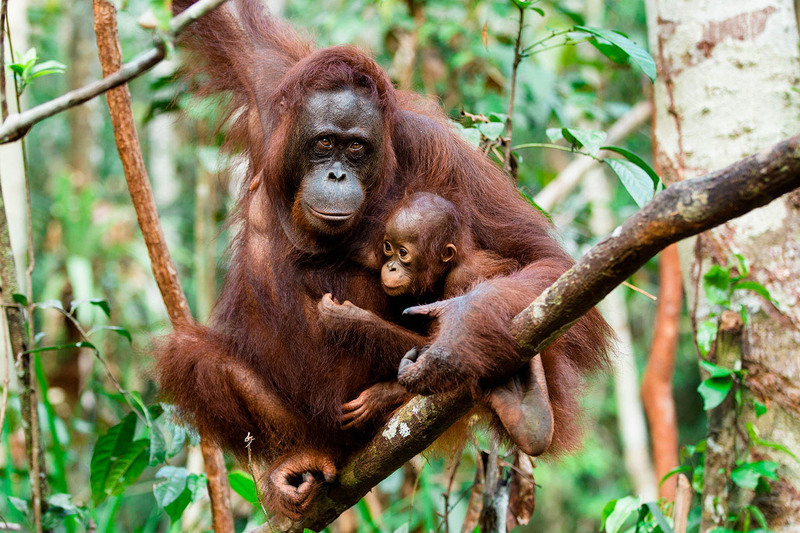 All donations will go directly to the Orangutan Green Team. The money will be used to buy land- we speak with locals regularly who are looking to sell their land to large palm oil companies. 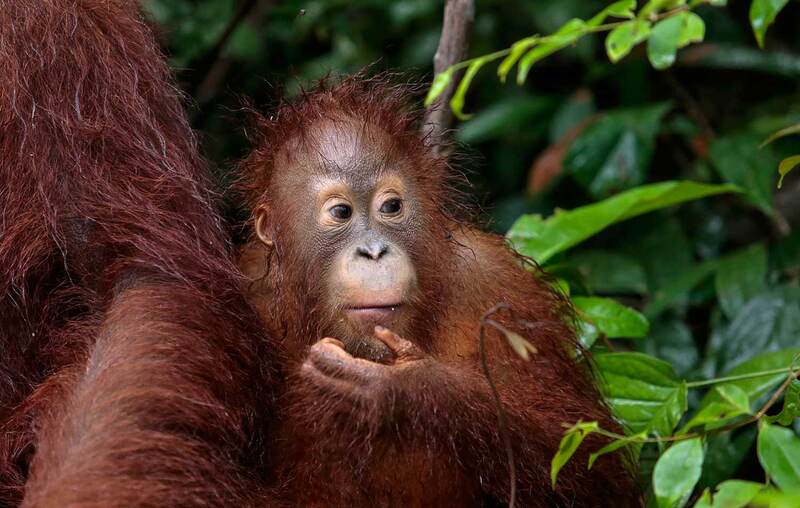 We are trying to purchase the land before it is destroyed to replant palm oil.